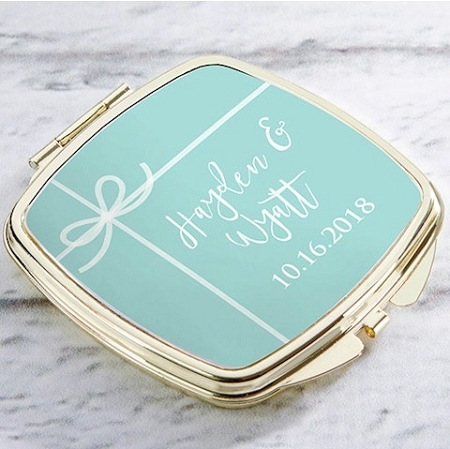 All wrapped up in something blue, our Personalized Silver or Gold Compact shows names and event date on a useful and unique favor! 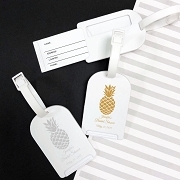 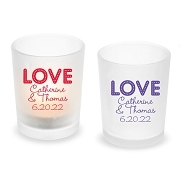 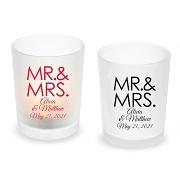 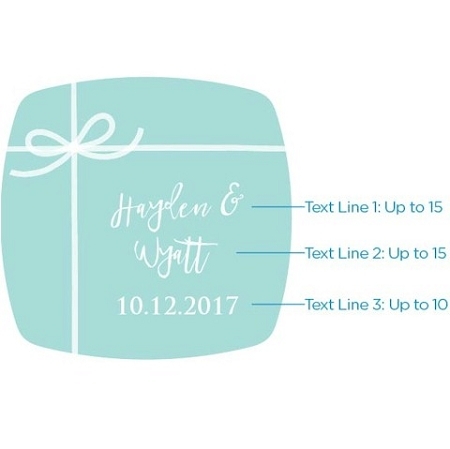 When you have your something old, something new, and something borrowed, this Personalized Compact mirror wedding favor can be slipped easily into a handbag or clutch as your something blue with our something blue personalized sticker design. Inside of the compact are two matching mirrors.